According to reports, the attack and beating of the female prisoners continued until Friday morning, February 8, 2019. The attack continued until Friday, February 8, 2019, and the prison guards, who were all male, severely beat and injured the female prisoners. According to reports by family members of the prisoners, during the attack female prisoners were severely beaten and injured and some were taken to the prison medical center. 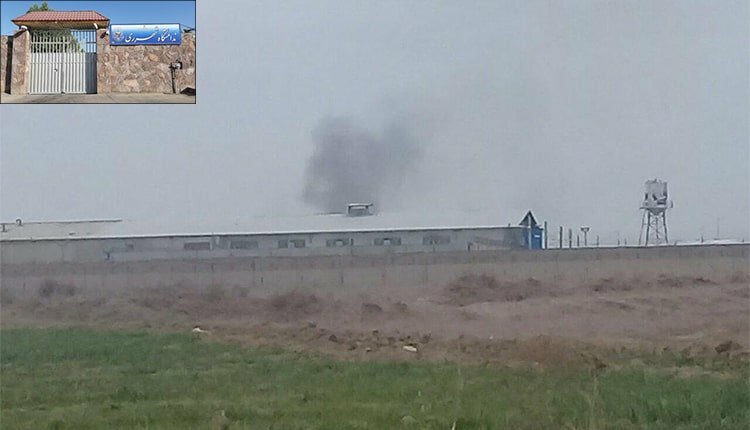 Smoke has covered the Qarchak Prison and the prison authorities have removed the benches and exercise equipment from ward 1 so the women would not be able to use them to defend themselves. Another family said that the possessions of the female prisoners in wards 1 and 2 of Qarchak Prison were seized and they were severely beaten, with some of them being transferred to the medical facility. Further reports indicate that prison officers have resorted to firearms to end the protest.